The Canon imagePROGRAF iPF770 MFP L36ei, large format imaging system is an affordable scan-to-copy/file system for low-volume and entry-level users. 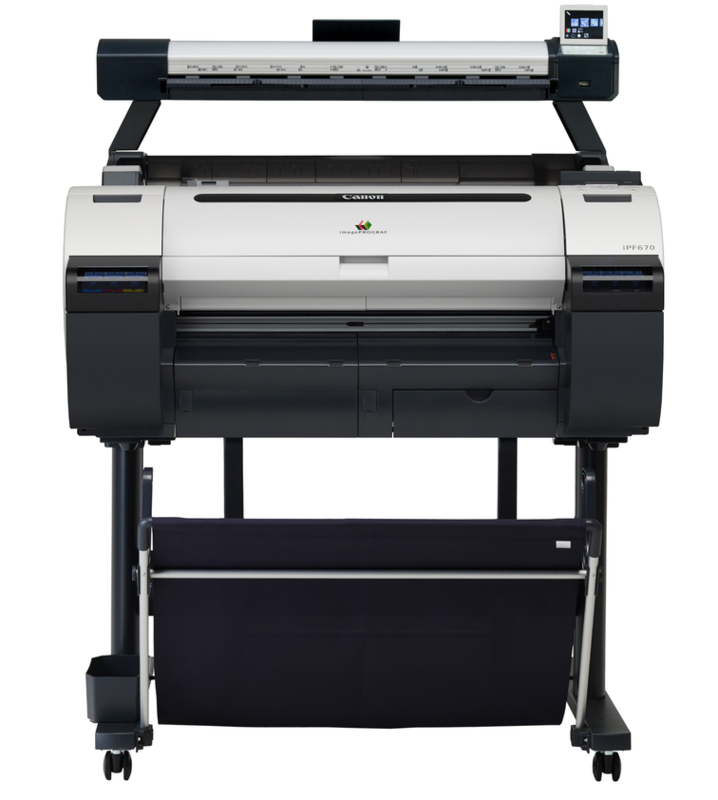 With a 36″ wide scanner the iPF770 MFP L36ei is ideal for low-volume subcontractors, primary education, design offices, architectural firms and reproduction businesses. The lightweight scanner and compact design allow for easy installation in even the smallest environments. The user-friendly control panel has picture icons for easy identification of the scanner operations. Simply scroll left or right to view the different icons, make your selection and press the Green Button! • The 36-inch L36 scanner weighs approx. 16.2 lb. • The 24-inch L24 scanner weighs approx. 11.8 lb.